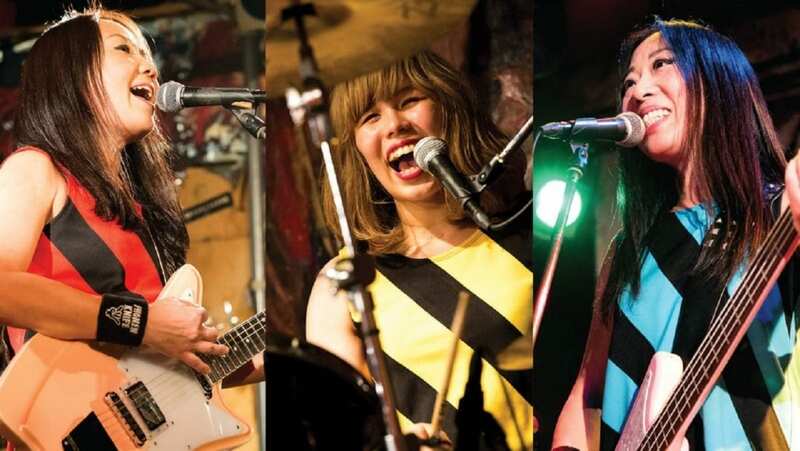 It’s fitting that Shonen Knife launch their latest U.S. tour in Buffalo. It’s the home of their label, Good Charamel Records (started by Robby Takac of Goo Goo Dolls fame). 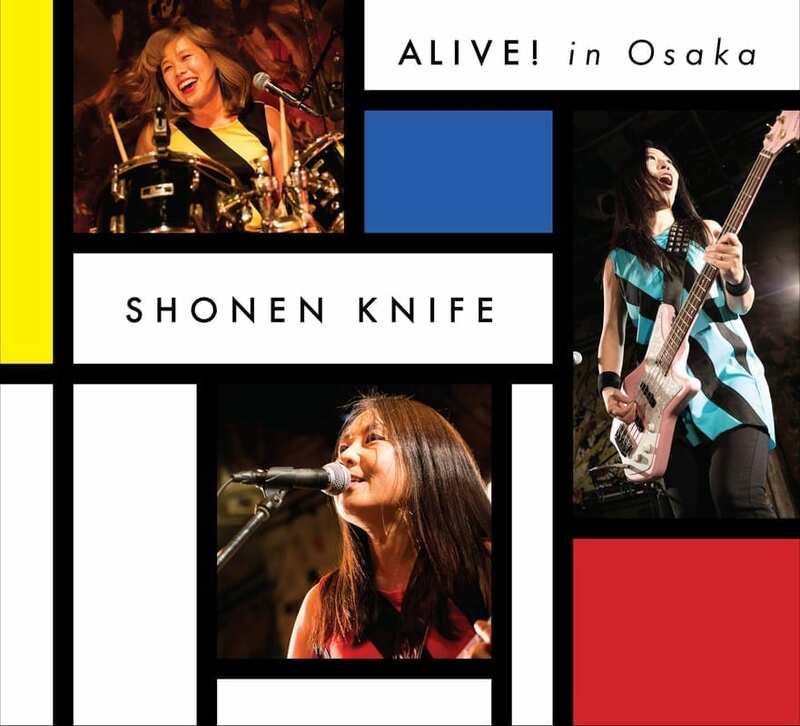 This spring, they released Shonen Knife’s ALIVE! In Osaka, a DVD/CD set featuring 21 classic Shonen Knife songs recorded LIVE in Osaka Japan in 2017 (see set list below). 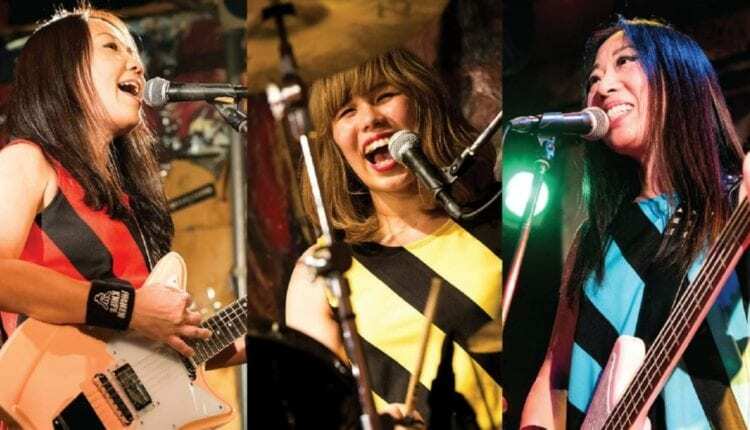 Within nearly six weeks this fall, the all-female punk trio will traverse the U.S. Shows in New York State include Buffalo on August 28, Ithaca on August 30, and Brooklyn on August 31. Tickets are on sale now via Ticketfly for the majority of shows. Sept. 3 – The Black Cat – Washington D.C.